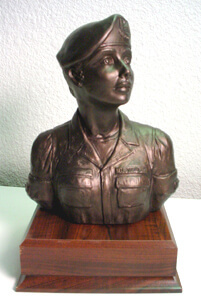 We are proud to offer high quality Military Statues to recognize our armed forces customers. 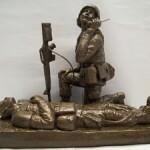 Finely detailed and carefully crafted – these statues offer a visual reminded of a job held and a duty served. 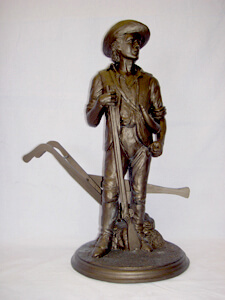 Celebrate Excellence carries statues created by the top military sculptors in the nation. Each can accommodate an engraved dedication plate. And we will include your organization symbol or DOD seal at no additional cost. 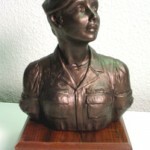 We offer statues for every branch of the military and most career fields. We also offer many of the statues in male and female versions. 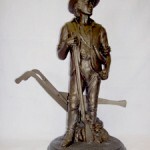 Additionally, we are proud to carry four Minute Man statues for our USRC and Air and Army National Guard customers. 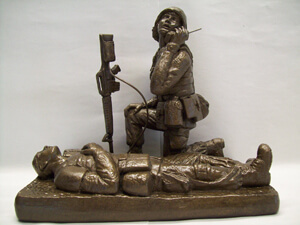 In 2013, we were proud to introduce our “I am a First Sergeant” statue – designed with input from the First Sergeant Academy, the Pentagon, the National Guard Bureau and active duty Shirts, this sculpture captures the essence of the First Sergeant’s duty – “Every one is my business”. Available in both male and female versions, this is the ultimate gift for any Air Force, Air National Guard or AFRC First Sergeant. Visit our showroom to see our entire line or view our best-sellers on our website. We help you Celebrate Excellence every day.